This game is intended for adult audiences only. It contains graphic violence and profane language. 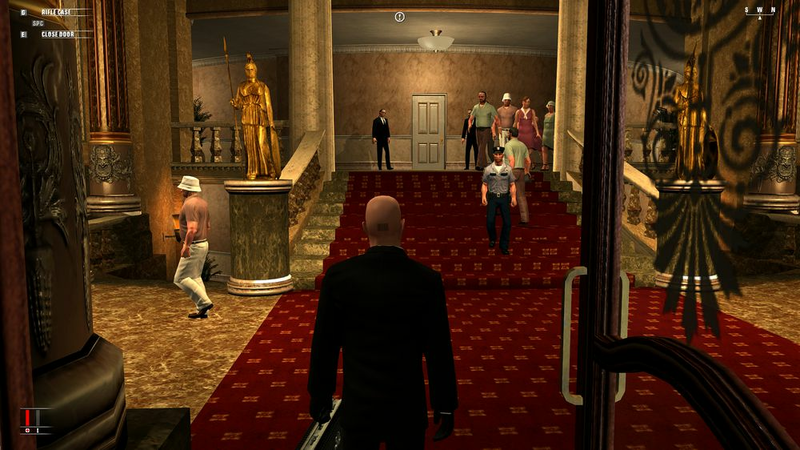 Hitman: Blood Money places gamers once again in the role of the world's greatest assassin, Agent 47. 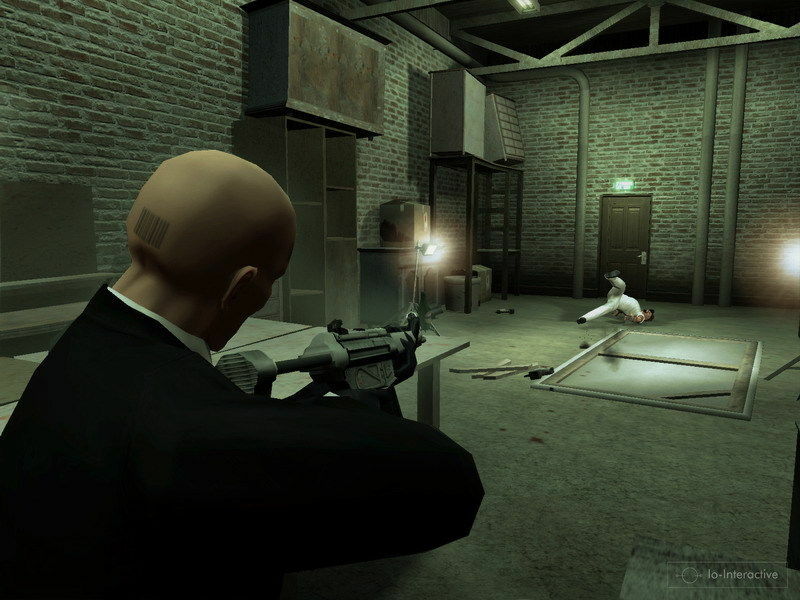 When assassins from Agent 47's contract killing firm, The ICA, are systematically eliminated in a series of hits, it seems a larger more powerful agency has entered the fray. 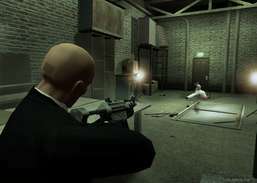 Sensing that he may be the next target, Hitman travels to the United States, where he prepares to make a killing. 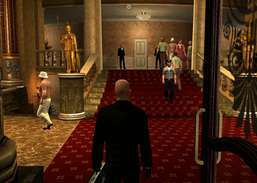 The Demo for Hitman: Blood Money lets you learn the tricks of the hitman trade as you go through one level in an abandoned amusement park and assassinate the corrupt park owner. Start your battle to control the futuristic city. 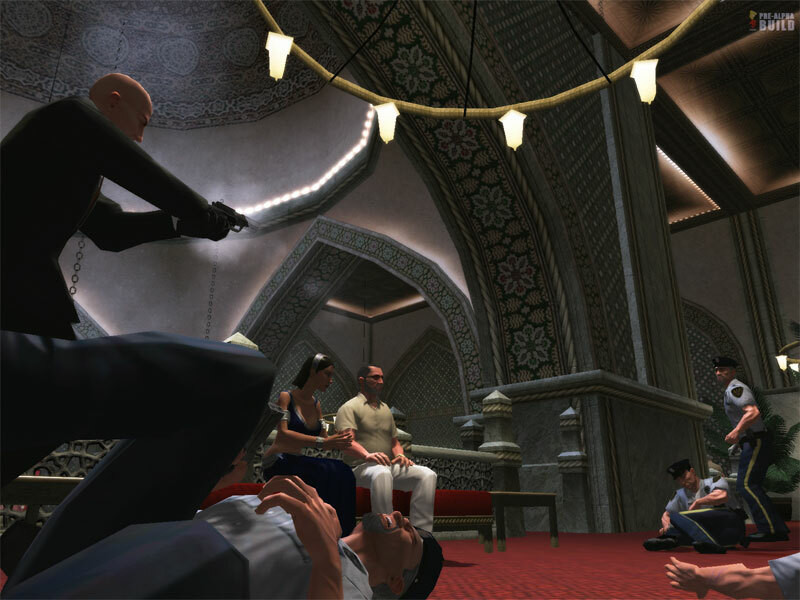 Engage in a turn-based battle system. Battle enemy forces in WWII environment.